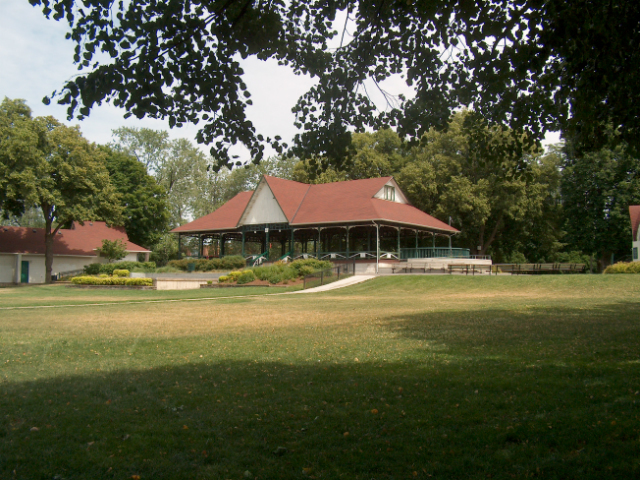 Montebello Park is a public park in downtown St. Catharines, Ontario, Canada, designed by Frederick Law Olmsted. It features a commemorative rose garden with over 1,300 bushes in 25 varieties is the city's largest rose collection and an ornamental fountain. The focal point of the park is a historic band shell and pavilion used for festivals. 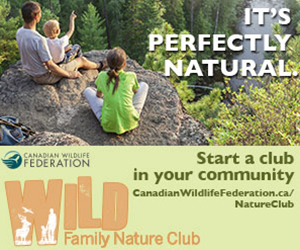 The park is designated under the Ontario Heritage Act.